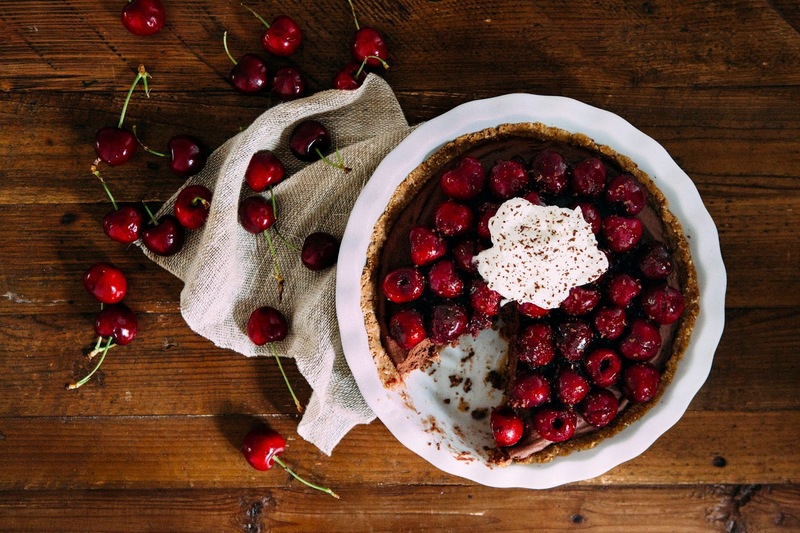 Today I'm guest posting over at Better Homes and Garden's Delish Dish blog with this recipe for no-bake chocolate mascarpone cherry pie. 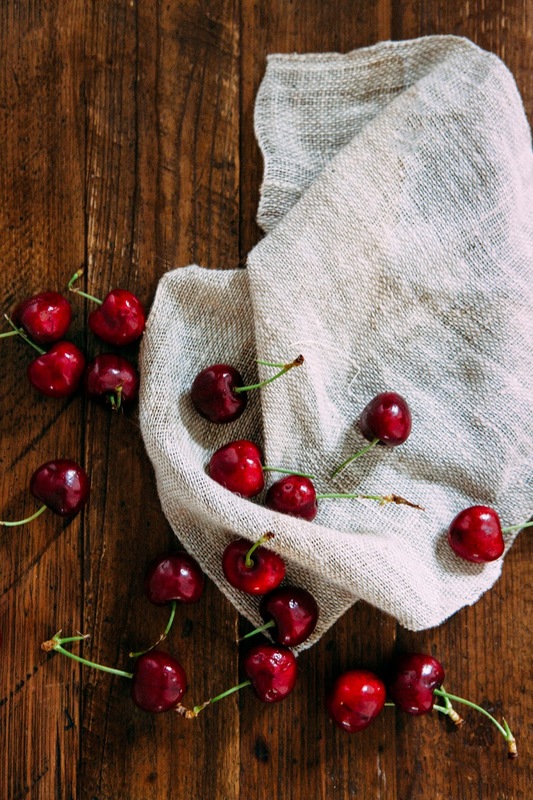 Although the original recipe used raspberries and raspberry jam, I decided to swap them out with these beautiful bright red cherries and fresh cherry jam from nearby Washington state. I mean, after all, it's currently the height of cherry season and who could resist these beauties? In addition to the cherries, I also made one other alteration to the original recipe by swapping out its pie crust with my trusty no-bake graham cracker pie crust recipe. It's perfect for the summer time, especially when it's 90-degrees out and nobody wants to heat up their house any more than they need to. I've included the recipe for the pie crust below, but be sure to check out my blog post on Better Homes and Gardens for a story on what it's like to bake without a kitchen (I'm currently remodeling my kitchen; follow me on Instagram to keep up with the progress!) and the full recipe for chocolate mascarpone cherry pie! Stored in an airtight container, the graham cracker crust will keep fresh for 1 week at room temperature or for 1 month in the fridge or freezer. Despite me calling it a "no-bake" crust, he crust is incredibly flexible and can also be baked in the oven. 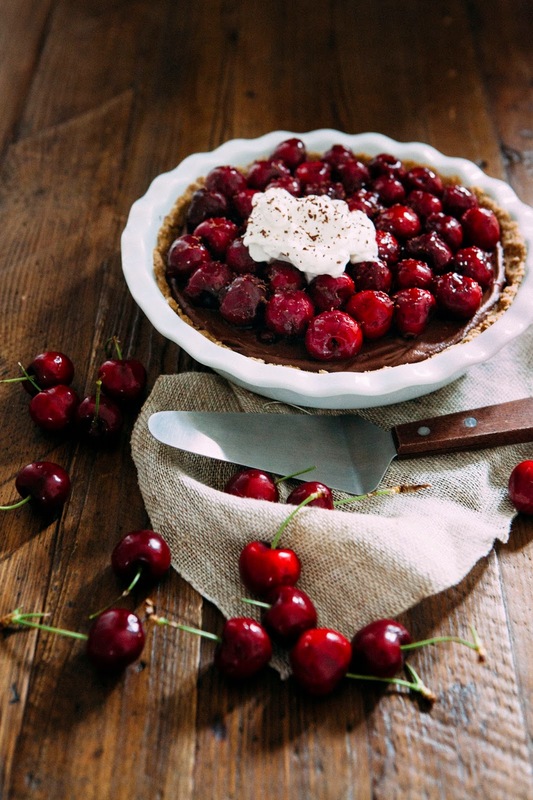 If no-bake (like in this chocolate mascarpone cherry pie recipe), the pie crust will be softer and add a nice, extra layer of salty deliciousness to your baked good. If baking (like in this hot fudge brownie sundae pie recipe), the crust can bake for about an hour or so max and will turn into a crispy, crunchy graham cracker wonder. Check out the recipe on Better Homes & Gardens! Transfer the clusters to a 9-inch deep pie plate and use your fingers and the palms of your hands to press the crust firmly into the pie plate, covering the bottom and sides of the pan completely. 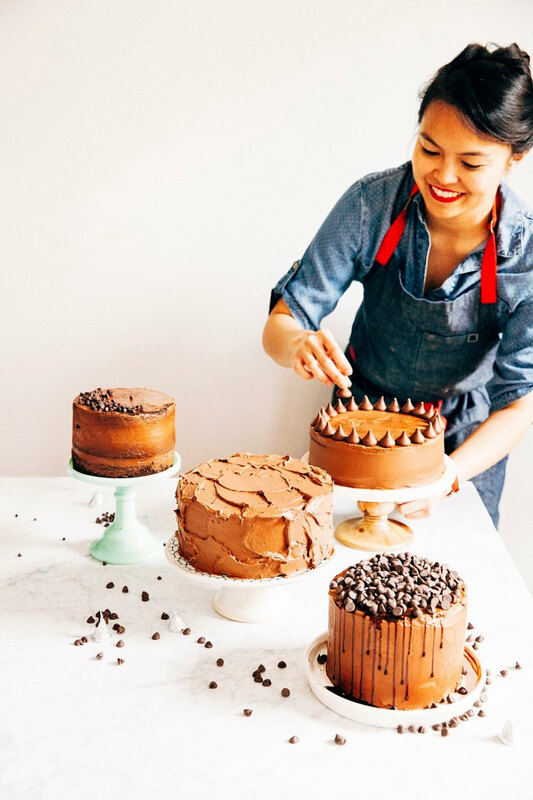 The crust is easiest to mold just after mixing. 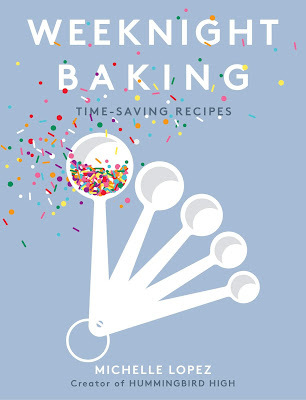 Set aside as you make the chocolate mascarpone filling. In a small, heavy bottomed sauce pot, melt 1/3 cup cherry jam over medium-low heat until it has the consistency of a shiny glaze. Remove from heat and allow to cool slightly. Transfer 3 cups pitted cherries into a medium bowl. Pour the melted cherry jam over the cherries and toss with a wooden spoon until cherries are shiny and completely covered by jam. Spoon over chilled pie and serve immediately. That looks wonderful! Love all of the fresh cherries in here. :) Pinned! cant get enough of cherries this season. I could gobble a big piece of this pie right about now! yummo! Just got some cherries from Kruger's on Hawthorne - seriously the best cherries I've ever had. Saving them for some mascarpone tartlets, but they'd be awesome in this pie. This looks like the perfect pie to enjoy on a hot summer day! 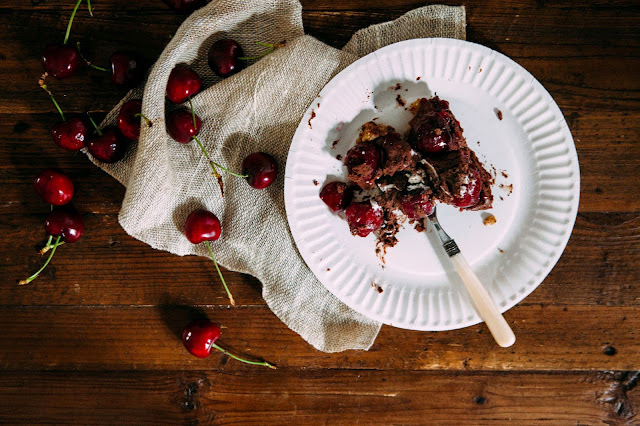 Love the no-bake crust and the combination of chocolate and cherries. Chocolate and cherries? Yes, please!